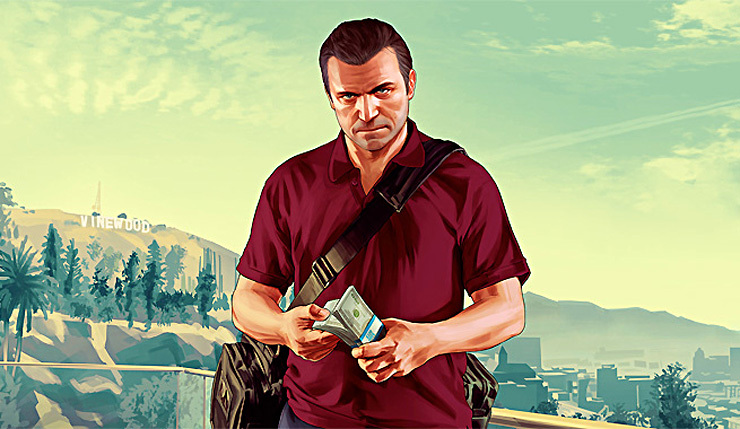 Rockstar Games parent company Take-Two Interactive has just released their earnings report for the quarter ending December 31, and, unsurprisingly, the company continues to ride high on the seemingly-unstoppable success of Grand Theft Auto V.
During an earnings call, Take-Two CEO Strauss Zelnick confirmed “recurrent spending” will continue to be a major focus going forward, but also stressed they’re “focused on players, not payers.” In other words, the quality of the content, not monetization schemes, come first. Perhaps that’s why Take-Two and Rockstar haven’t found themselves in the same kind of hot water EA and Warner Bros. Interactive have. Red Dead Redemption 2 rides onto Xbox One and PS4 on October 26.